Microsoft has made its software-as-a-service (SaaS) Azure IoT Central solution generally available, nine months after it was first announced. Azure IoT Central enables customers and partners to provision an Internet of Things (IoT) solution in less than a minute, customise it in a few hours and go to production the same day, according to the vendor. The tech giant said during its annual event Ignite 2018 that the solution requires no cloud solution development expertise, with Azure IoT Central built on "global-scale and enterprise-grade" Azure IoT services. "Azure IoT Central has rich analytics capabilities that the average knowledge worker can take advantage of to find insights over massive amounts of IoT data," said Sam George, Azure IoT director at Microsoft. It also has rich business process integration so your data insights can seamlessly trigger downstream business processes. "Customers can even create Power BI dashboards over the data from their Azure IoT Central applications." The service is offered as a per device pricing model that offers more value as additional devices are deployed, while also containing a free offering for a small number of devices customers and partners can use during development for as long as they need. Azure IoT Central was announced on 5 December 2017 as the "first true highly scalable IoT SaaS solution" that offers built-in support for IoT best practices and world-class security. "In short, Microsoft IoT Central enables everyone to benefit from IoT," George said at the time. Microsoft has also announced Azure Digital Twins, a service within the vendor's IoT platform that enables customers and partners to create a comprehensive digital model of any physical environment that includes people, places and things as well as the relationships and processes that bind them. 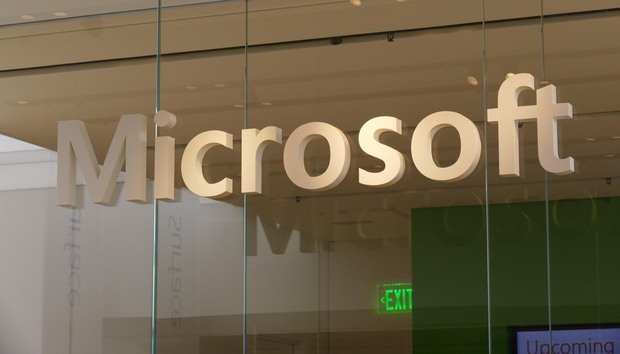 "Once that digital model is in place, Azure Digital Twins uses Azure IoT Hub for connecting the IoT devices and sensors that keep the digital model up to date with the physical world," George said. Azure Digital Twins will be available for preview on 15 October.